Chinese cereal buyers have made a special visit to the UK to explore new opportunities for importing wheat and barley into China. 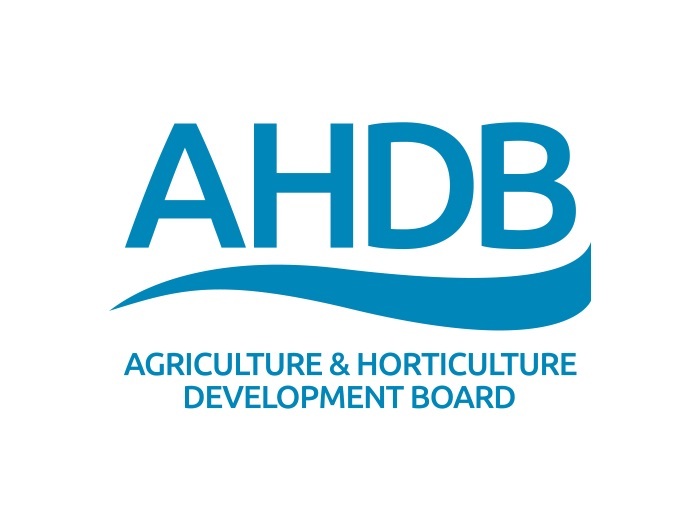 Organised by the Agriculture and Horticulture Development Board (AHDB), the four-day visit included a tour of a farm and grain store to showcase the high levels of cleanliness of UK grain. The delegation, who were from the private sector and state-owned companies, also had a tour of Portbury to see what happens to grain once it leaves the farm gate and learn about the intake processes. They also had the opportunity to meet with representatives of the UK industry as well as the Department for Environment, Food and Rural Affairs (Defra). AHDB Export marketing executive for cereals Dorit Cohen said the visit provided valuable insight to the needs and requirements of the Chinese market. Chinese buyers are keen to find new sources of supply for their wheat and barley needs as their main supplier, Australia, is experiencing a drought and farmers are reluctant to sell their grain. The ongoing trade tension between the USA and China and the talk of introducing tariffs is also creating uncertainty for the country as America is a supplier of wheat.